Diagnostic Musculoskeletal Ultrasound is now considered to be equal to MRI scans for visualising and diagnosing certain tendon, ligament and muscle complaints. Your GP may refer you for an ultrasound scan if appropriate for your care. 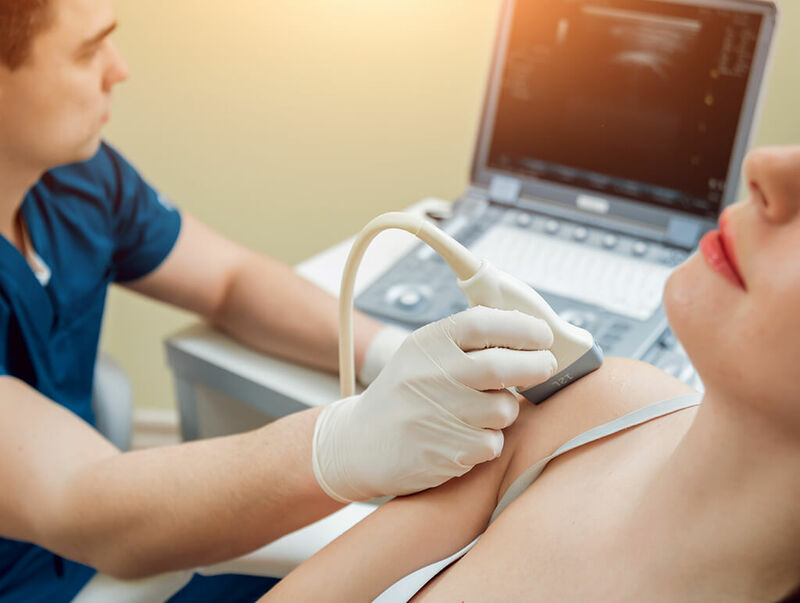 Many people are advised by GP’s , physiotherapists and surgeons that a ultrasound scan is necessary to diagnose your condition. Why should I buy a private ultrasound scan? 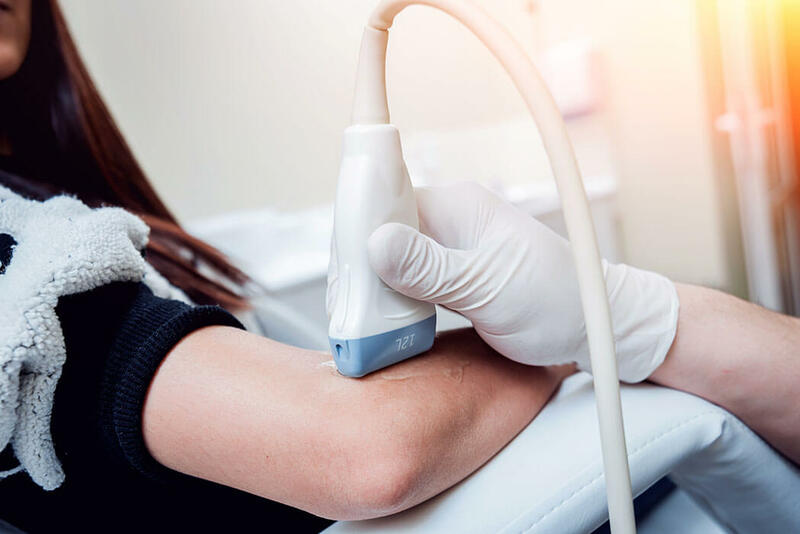 Popular reasons for booking a private ultrasound consultation directly are to avoid a long wait time for an appointment, a musculoskeletal ultrasound scan requires specialist training and interpretation and you may have to wait up to 12 weeks on the NHS for this service which may result in prolonged pain and dysfunction . We assign more time to each appointment than the typical hospital equivalent, so that along with a physical assessment we can give you an accurate diagnosis and management plan. When and how do i get my private ultrasound scan results? In nearly all cases your assessment and scan results can be interpreted immediately andwill be given to you at the end of your scan appointment. You will receive a report of your physical assessmentand your ultrasound findings within 24 hours. What happens if my scan shows something is wrong? A musculoskeletal ultrasound scan is used as an adjunct along with a physical assessment to diagnose peripheral joint and muscular injuries. If your scan result requires a medical follow-up, this will be clearly explained as to why, at the end of your session. You will be given a detailed report, and a copy of the report can be sent directly to your GP within 48 hours. All legalities and security procedures are in place and your results will not be viewed by any unauthorised person. Your permission is always obtained before we contact your GP if this is a necessary course of action. Will I need surgery if my scan shows some damage? It is important to put all findings from diagnostic procedures in context of your physical assessment. Unlike An ultrasound scan in a hospital, we are able to provide a full assesment and management plan explaining all the options for treatment.